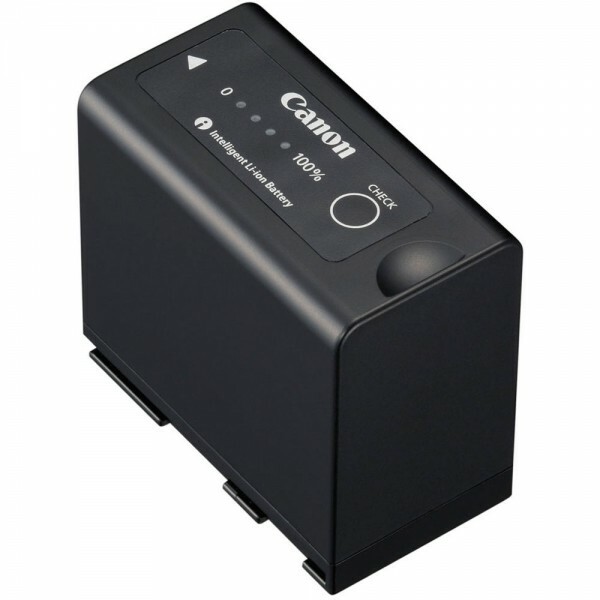 Silk-screened street art graphic messenger bag Padded laptop compartment holds up to 15.4 laptops (internal laptop dimensions- 15.75 x 11 x 1.5) Built in bottle opener let`s you keep a tasty beverage close at hand Doing your part- Made from earth fri.. 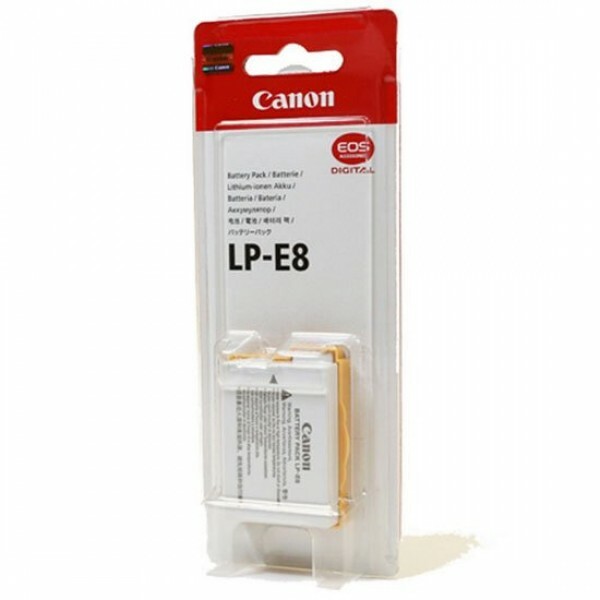 Battery Amp-Hours 2750 mAh Chemistry Lithium-Ion Package Weight 0.5 lb Box Dimensions (LxWxH) 5.5 x 3.2 x 1.8"..
Baterai Original Canon LP-E8 untuk kamera Canon EOS 550D/600D/650D/700D, dan tipe lainnya. 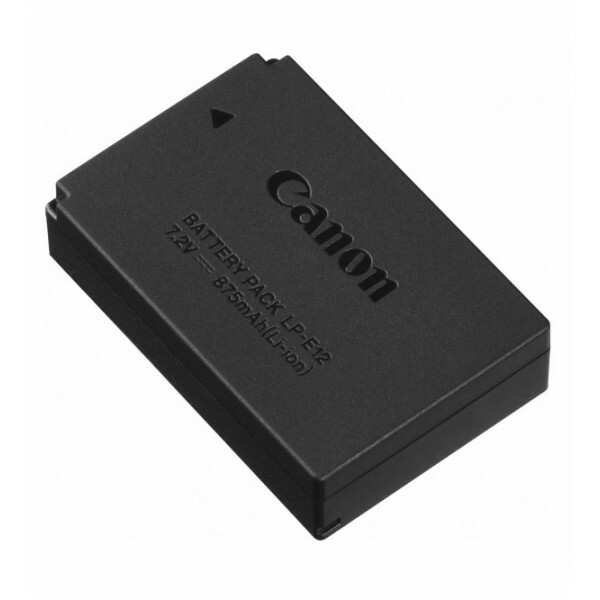 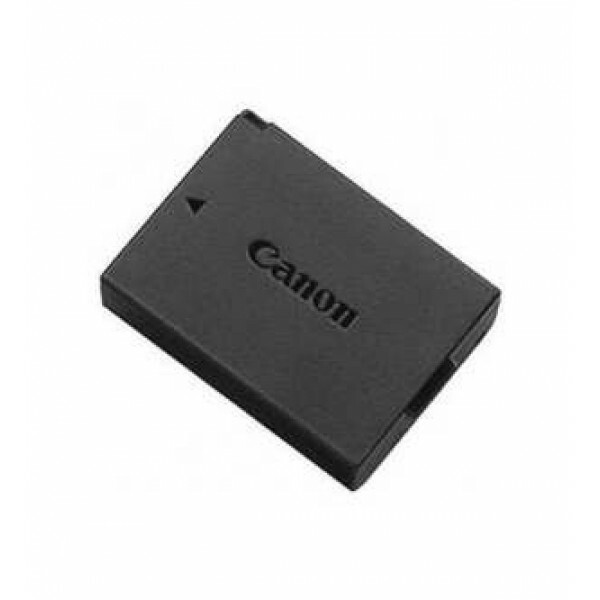 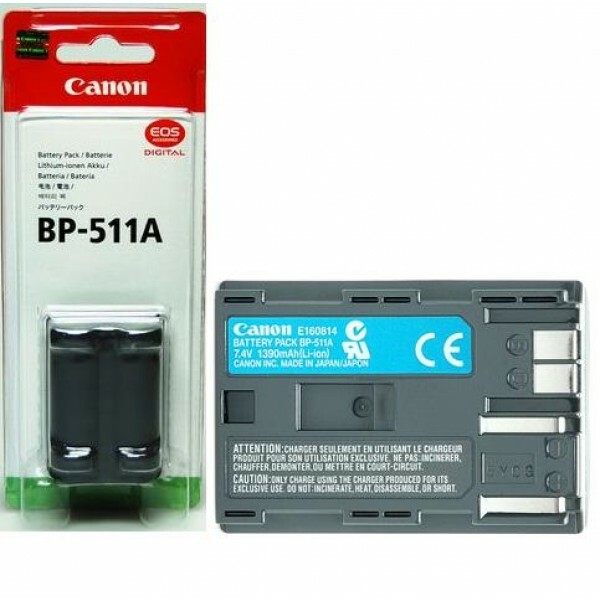 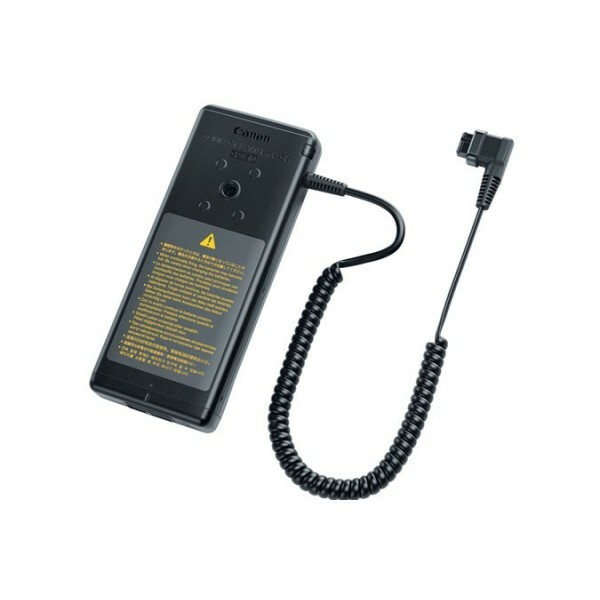 Genuine Canon Capacity: 1120mAh 7.2V Li-ion Rechargeable..
Canon BP-511A 2200mAh Battery Pack (POWWER Brand name) 100% OEM Compatible - Complies with or Exceeds OEM Canon BP-511A Battery specs Guaranteed to operate with your Canon BP-511A digital camera CE Safety Certification SterlingTek's Canon BP-511A Bat..
Canon Battery Pack BP-955 for C300 MKII..
Canon Battery Pack BP-975 for C300 MKII..
Canon Battery Pack BP-A30 for C300 MKII..
Canon Battery Pack BP-A60 for C300 MKII.. 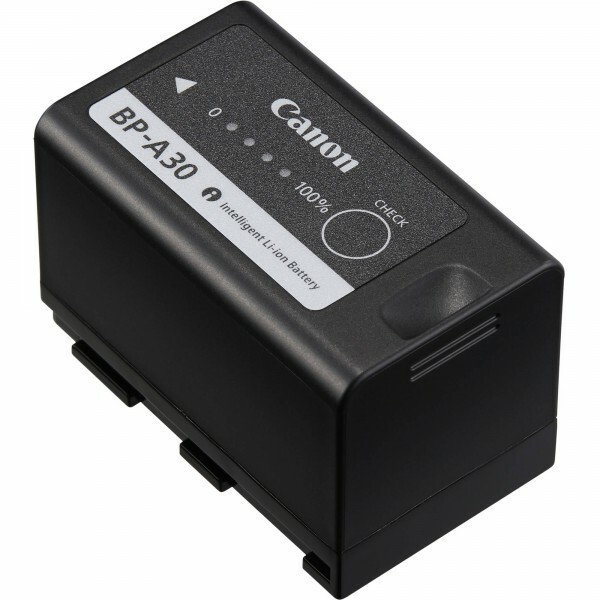 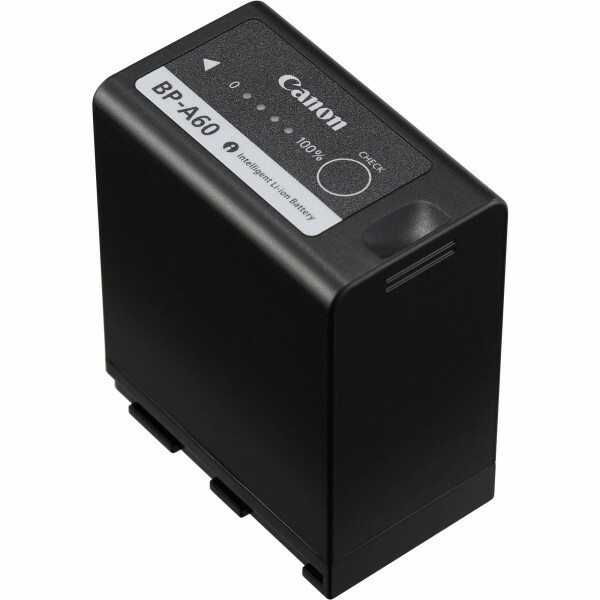 The external Canon Compact Battery Pack CP-E4N improves flash recycle times significantly and increases the number of continuous flashes. 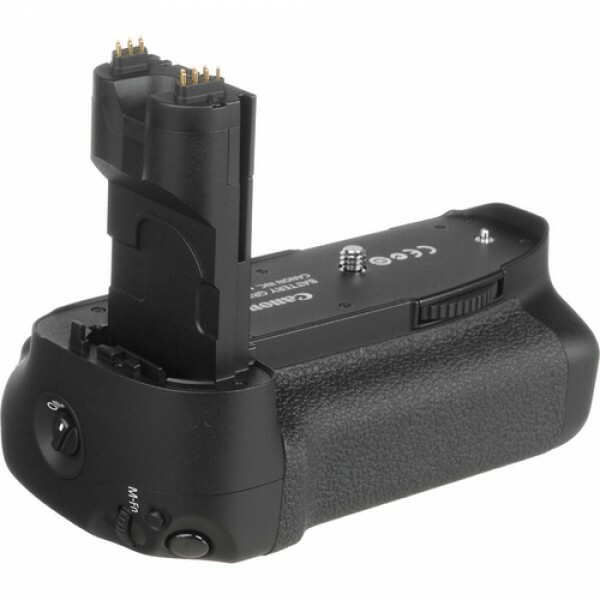 The pack takes the optional CPM-E4 rapid-change Battery Magazine loaded with 8 AA-size batteries. 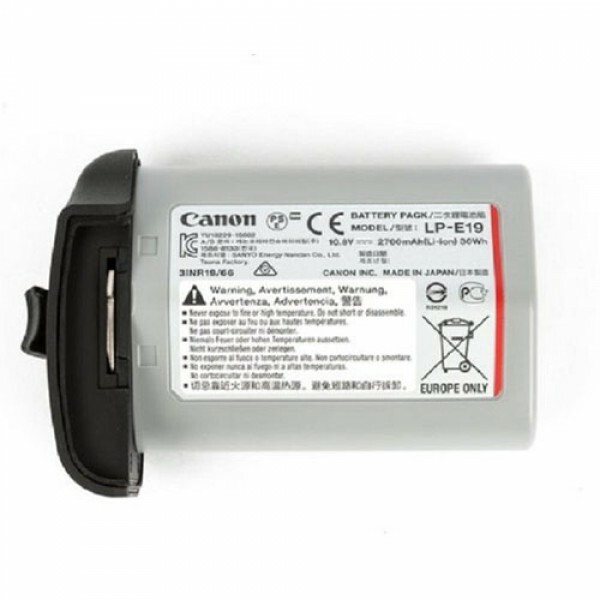 The CP-E4N has..
For Select Canon Speedlites Holds 8 AA Batteries Improved Heat Control for Longer Bursts Improves Recycle Time Increases Number of Flashes Carrying Case Included..
Baterai Original Canon LP-E10 untuk kamera Canon Canon 1100D, 1200D, 1300D, dan tipe lainnya. 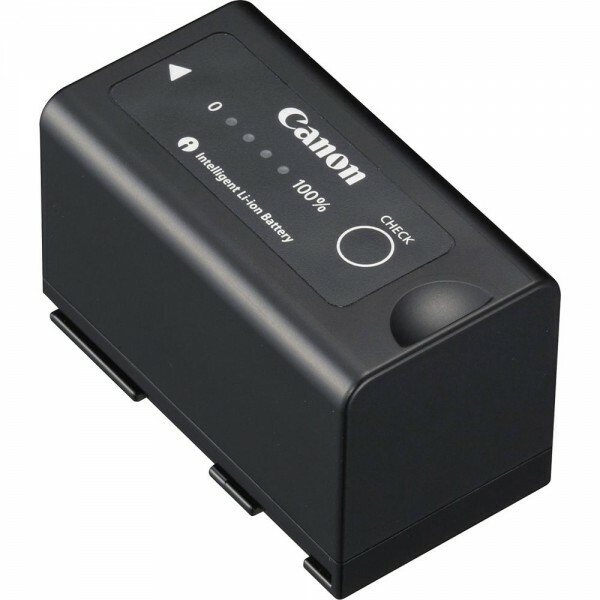 Genuine Canon Capacity: 860mAh 7.4V Li-ion Rechargeable..
Baterai Original Canon Output 7.2V Kapasitas 875 mAh Baterai jenis Lithium-ion Kompatibel dengan Kamera Canon EOS M..